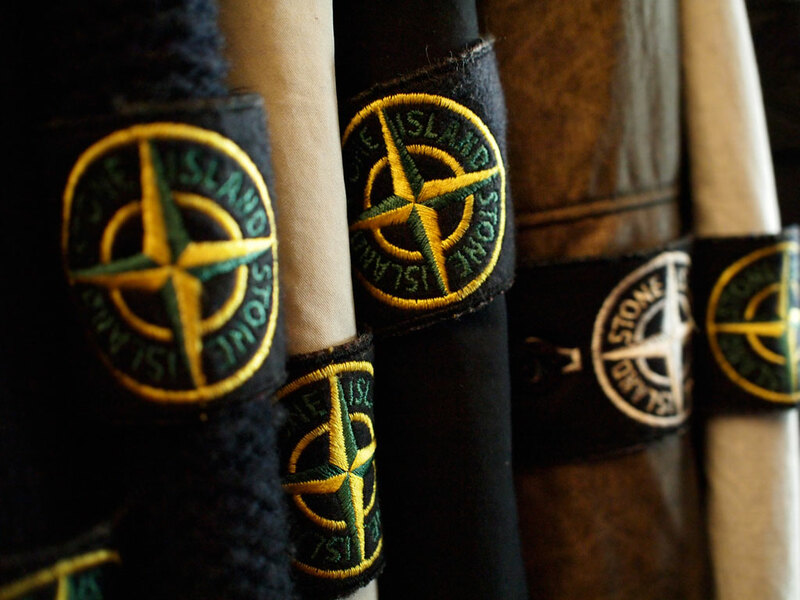 As the godfather of modern technical sportswear, Massimo Osti has clearly been an inspiration to a number of designers and brands over the years – increasingly it is a competitive market with relatively new brands from across the globe ranging from Ma.Strum, Acronym, and Nanamica doing battle with established labels like Stone Island, C.P Company and Moncler. Into this arena steps Descente, another heritage brand with a history stretching back to 1935. This is a brand with a rich pedigree in producing high performance technical fabric for active sportswear. Descente, founded in Osaka, Japan, is probably best known for their ski and cycling wear. In a similar vein to Stone Island’s focus on fabric and dyeing innovation, Descente have based their lifetime’s work on the study of kinetic movement, seeking to provide optimum comfort, durability and a fit that gives the wearer an unprecedented amount of freedom. Launched in 2012, Descente unveiled the Dual-ism Project as a capsule collection of just a few pieces but this season sees an expansion of the range as they seek to grow the brand’s presence in the UK. The project is headed up Yoshinori Ono (YONO), who cites Massimo Osti as one of his inspirations. YONO calls his design philosophy, ‘Primal Futurism’, exploring the connections between streetwear and extreme outerwear, all with a relentless focus on the use of high quality materials, blended with traditional processing techniques that have been handed down from Japanese textile master craftsmen from many years ago. Descente create the majority of their high end fabrics, typically the four layer, taped seam pieces, in their Osaka R&D centre with manufacturing being taken care of in a number of Chinese factories which they own which allows them to maintain close oversight of production quality. The new season collection focuses on kasanegi, meaning ‘layering’ in Japanese, with a theme of “Urban Mobility”. Garments include fabrics such as kevlar, shape memory polyester, and high density waterproof cotton. All pieces are water and wind proof with taped seams throughout complemented by superb detailing. Stand-out pieces include the Technical Field Jacket and the Sheltered Jacket produced from a laminated cotton gabardine and with a contrasting inner lining which would scarcely be out of place on a high-end Paul Smith or Armani suit. Lightweight, down filled jackets, beautiful pieces in their own right, ingeniously reverse and button in to become inners for the majority of the outer jackets and come in a vivid array of colours to provide a dazzling contrast to dark outer layers. We think Massimo Osti would most certainly have approved. Watch out for a preview of the SS ’14 collection in a future post which will see the range expanded still further again. Descente Dual-ism Project is available from select UK stockists now with distribution in SS’14 expanding to Italy, Germany, Scandinavia, Spain. Special thanks to Gordon, Amir, Chris and Ella for their help with this article.